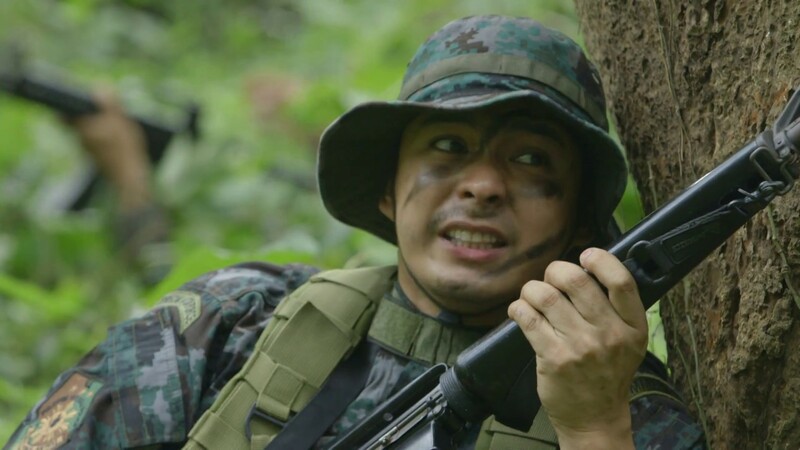 The long-running ABS-CBN action series ‘Ang Probinsyano’ claims its latest victim as ‘Sherlock Jr.’ will air its final episode this Friday. And unlike the previous seven GMA series that took on ‘Ang Probinsyano’, this latest encounter became a mismatch right from the start. First aired on January 29, 2018, ‘Sherlock Jr.’ was originally headlined by Gabbi Garcia and Ruru Madrid, with a special participation from Janine Gutierrez. Unfortunately, the series failed to match the standards of its predecessors due to questionable storytelling and poor viewership. ‘Sherlock Jr.’ averaged a paltry 17% in the Kantar ratings, which is nearly 30% less than ‘Ang Probinsyano”s typical numbers. 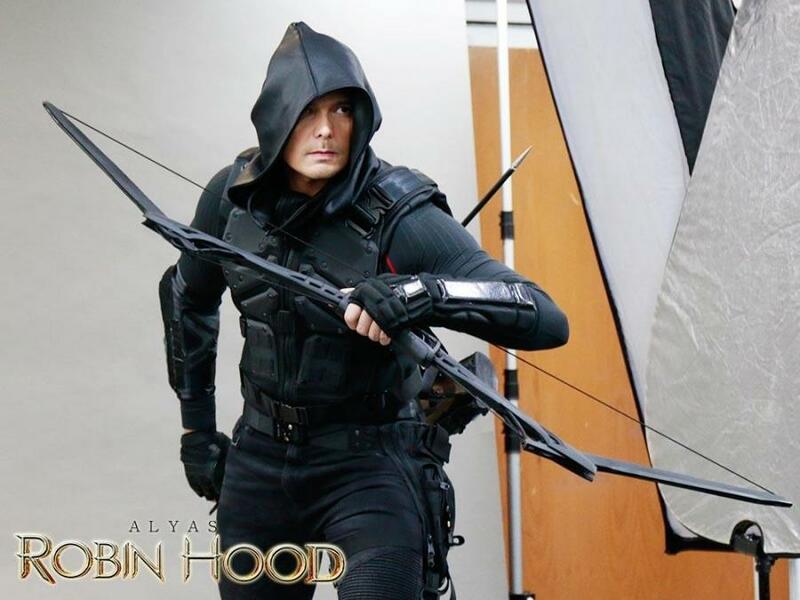 While previous opponents were able to air for a longer period of time in spite of their inferior ratings, ‘Sherlock Jr.”s poorer-than-expected performance forced GMA to cut the series short. It also didn’t help that Janine Gutierrez (as Irene) and Gabbi Garcia (as Lily) were killed off during the series’ run. The departure of Gabbi, in particular, came amid rumors of her transfer to ABS-CBN (which was later refuted). When it was all said and done, ‘Sherlock Jr.’ will only have a total of 63 episodes. 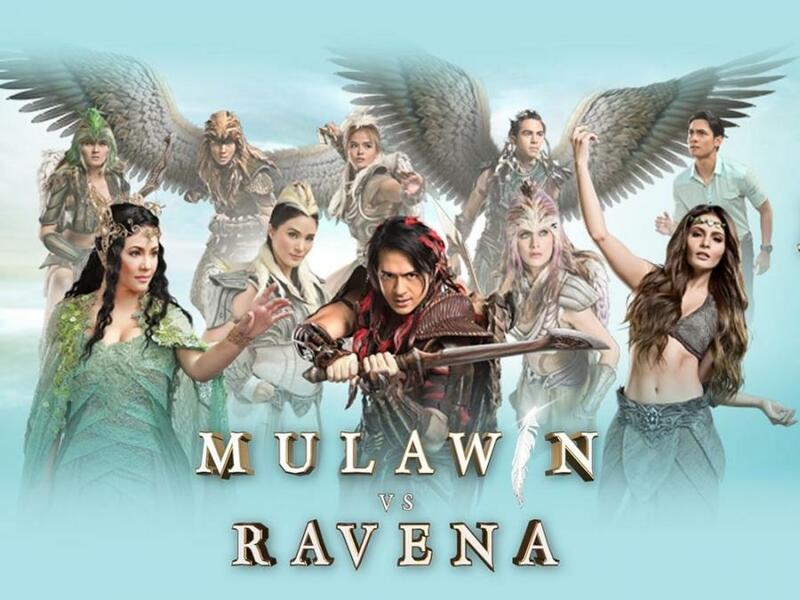 That number alone is the fewest for a series that took on ‘Ang Probinsyano’ on a regular basis (not counting ‘Poor Señorita’, ‘Little Nanay’, ‘Mulawin vs. Ravena’ and ‘Alyas Robin Hood’ season 2 which faced other teleseryes besides ‘Ang Probinsyano’). 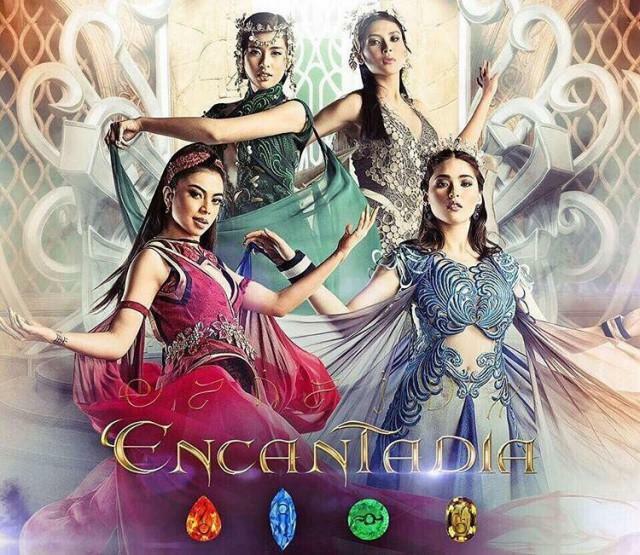 Its mediocre run was also an indication of GMA’s continued indifference towards its younger stars, especially when it comes to the shocking death of Gabbi Garcia’s character. To cut short a series due to poor ratings and to kill off a young lead star midway through is a clear way of saying how desperate GMA is in winning. On Friday, ‘Sherlock Jr.’ will bid farewell. 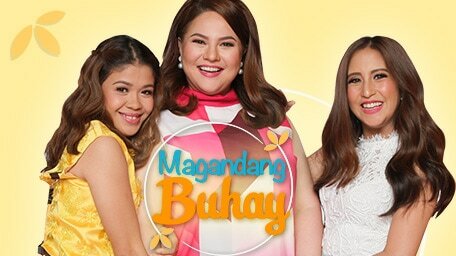 But for a series that ran so short, don’t expect a blooper reel or a congratulatory message to its viewers towards the end because GMA is not in a mood for ‘thank yous’.